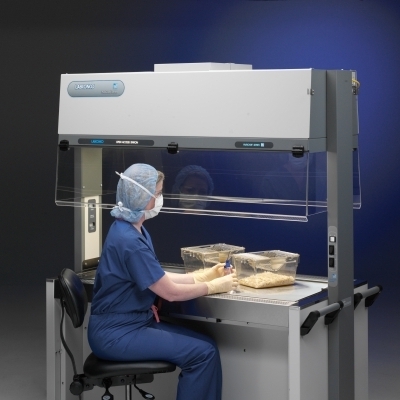 Optional base stand for CApture BT Fuming Chamber adds portability and additional storage. 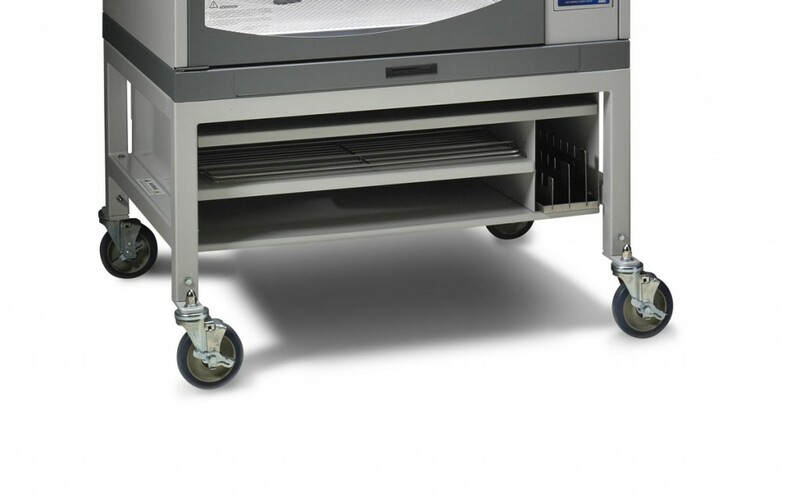 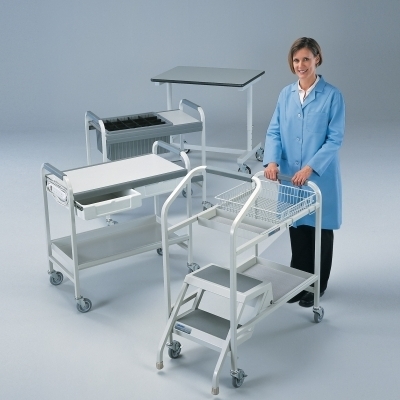 Constructed of a powder-coated steel frame with 5" diameter, toe-locking, polyurethane casters. 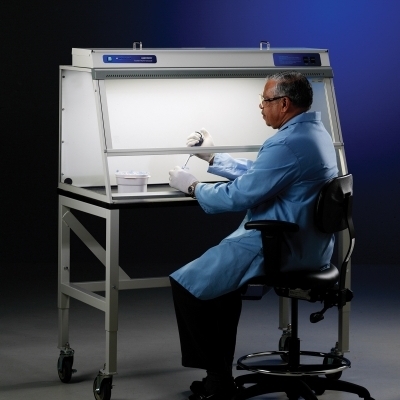 Safety Data Sheet for Lithium Ion Polymer rechargable batteries used in CApture Field Power Kits. 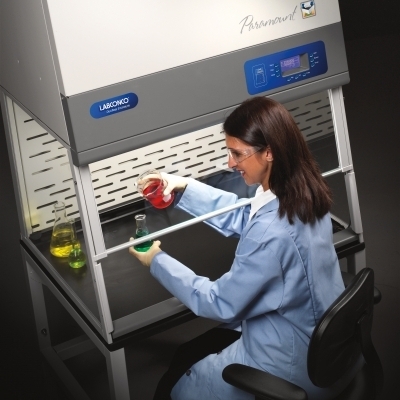 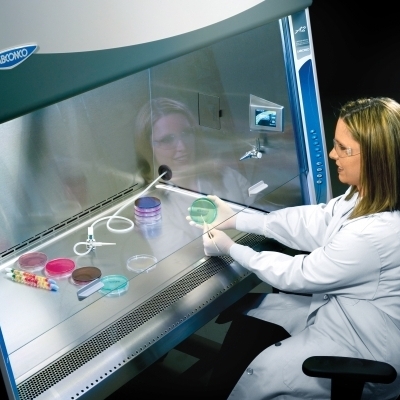 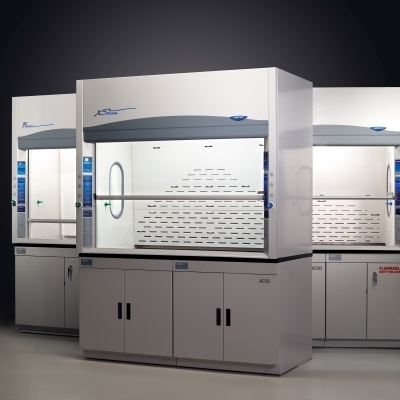 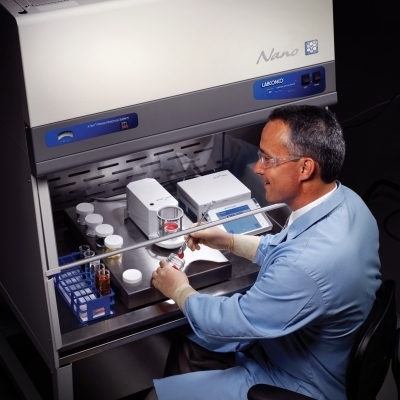 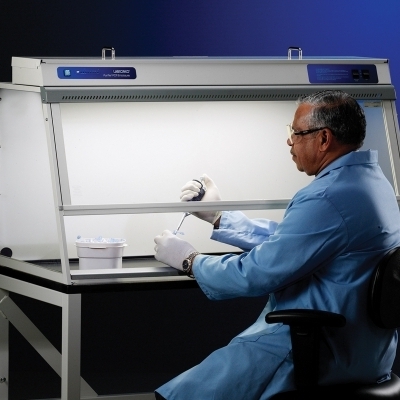 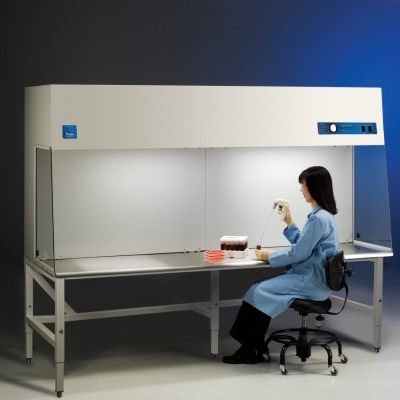 These HEPA-filtered vivarium enclosures provide protection from allergens and other particulates during small laboratory animal transfer and bedding disposal operations.